The Snowdonia Challenge is a challenge like no other..
Over 3 days walkers will take on 100km in distance and 5100 metres of ascent. 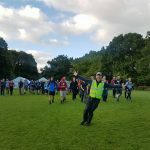 It was developed as a brand new challenge event for 2017 and based on a favourite challenge of ours The International 4 Day Marches. We know there are lots of fantastic challenges out there, but this one is unique! 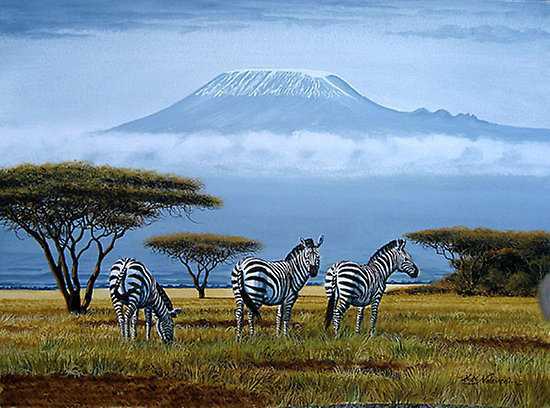 So for those of you who looking to set yourself a new challenge but can’t decide which one, we thought you might like to know how The Snowdonia Challenge compares to other popular challenges..
Kilimanjaro is the highest mountain in Africa. 4900 metres – making The Snowdonia Challenge ascent 200 metres more! 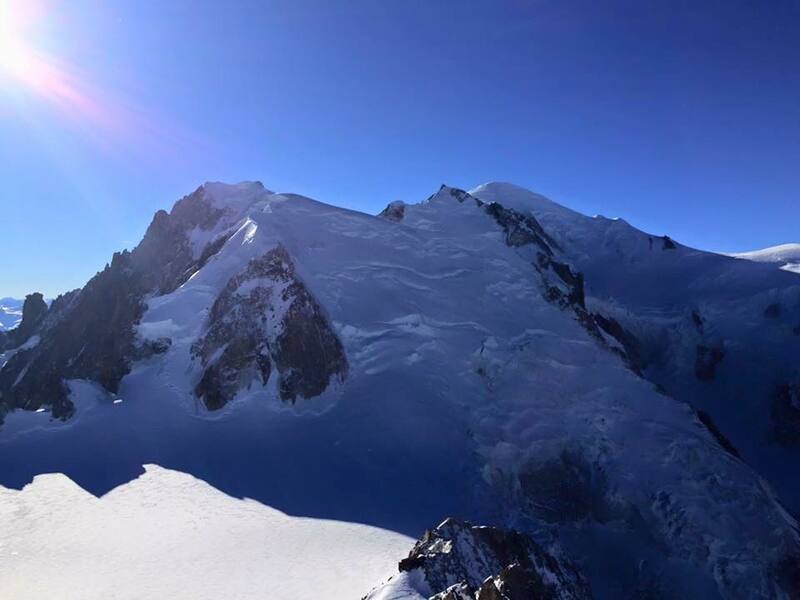 Mont Blanc is the highest mountain in the Alps. Its summit is 4808 metres above sea level which makes it 300 metres LESS ascent than The Snowdonia Challenge! The National 3 Peaks is a UK challenge which takes in Ben Nevis, Scafell Pike and Snowdon. The popular challenge is to complete the 3 peaks within 24 hours. Which means The Snowdonia Challenge is 58km further and 2100 metres more ascent! 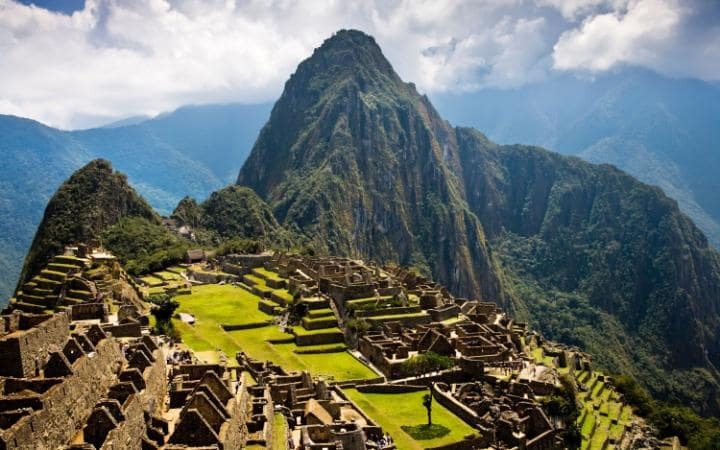 The Inca Trail in the Andes Mountains of Peru, South America takes you to the 15th century village of Maccu Pichu. Starting at an elevation of 2450 metres you climb to 4205 metres. 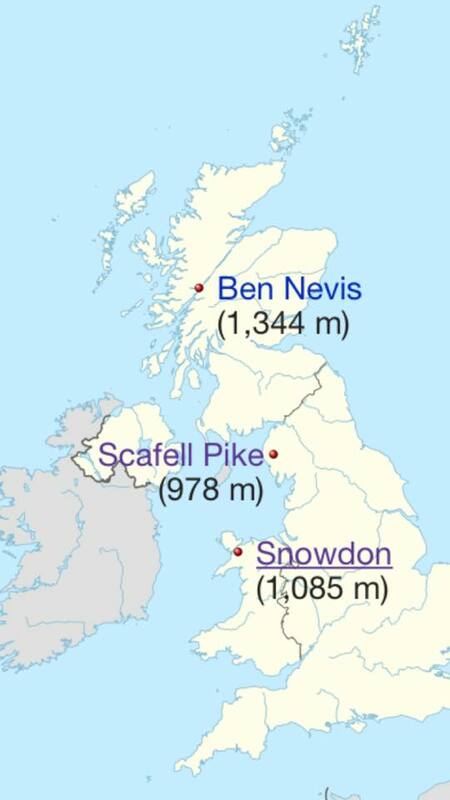 Thats a height gain of 1655 metres which is less than one third of The Snowdonia Challenge! (Although we won’t have altitude to contend with!). Total trekking distance is 40km – Less than half of The Snowdonia Challenge. 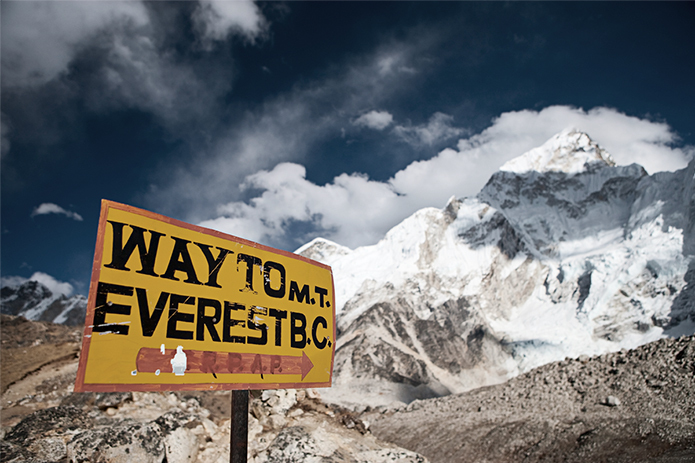 At the foot of Mount Everest, base camp stands at 5364 metres. From the Nepal side the trek is around 114km. Which means The Snowdonia Challenge comes in at just 14km less in distance and 400 metres less in height gain! So what are you waiting for? 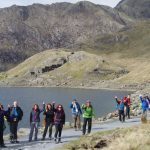 Find out more about The Snowdonia Challenge and book your place. Many of these challenges are used to fundraise for your favourite charity. If you’d like help creating your own tailored Charity Challenge let us know.